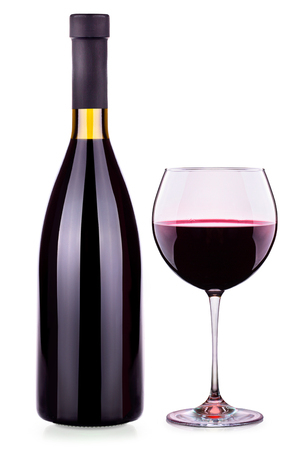 Is your lovely glass of cabernet infused with hormone-disrupting phthalates? According to the ancient Greeks, the apple represented abundance and fertility. Brides ate an apple on the wedding night to ensure sexual desire and fertility. You might think that’s all a silly superstition. Science might disagree. Five million people die from stroke every year. Those deaths can be cruel and lingering. These 9 foods can help keep you safe.